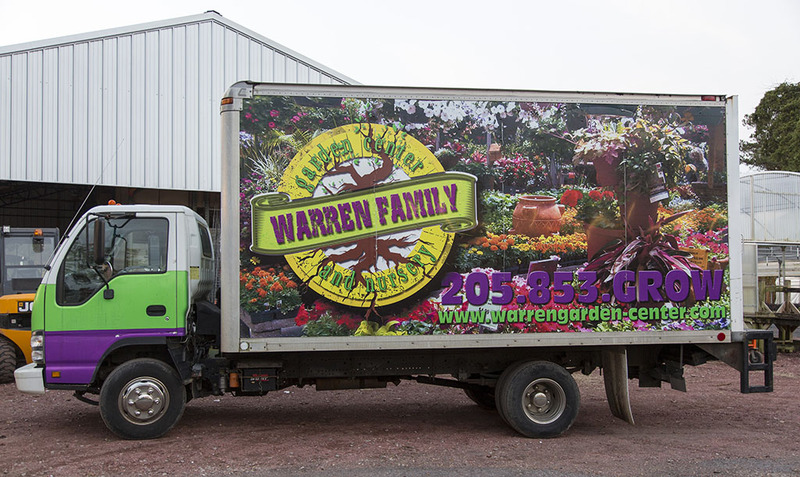 Warren Family Garden Center & Nursery offers local delivery service within the Leeds/Moody and Birmingham Metro areas. Deliveries may be scheduled for Monday through Thursday. Please call us at (205) 640-5891 for delivery fees and to schedule a delivery. We love to present to groups and show them around at our garden center. We have presented to a bunch of gardening groups and have educated school groups about plants. If your group would like to set up a tour and presentation, please call us at (205) 640-5891. You will also need to complete the request form and fax to (205) 640-1157. Come visit us! Fill out a Visit/Tour Request Form today. Topic of Interest or Instruction Requested?